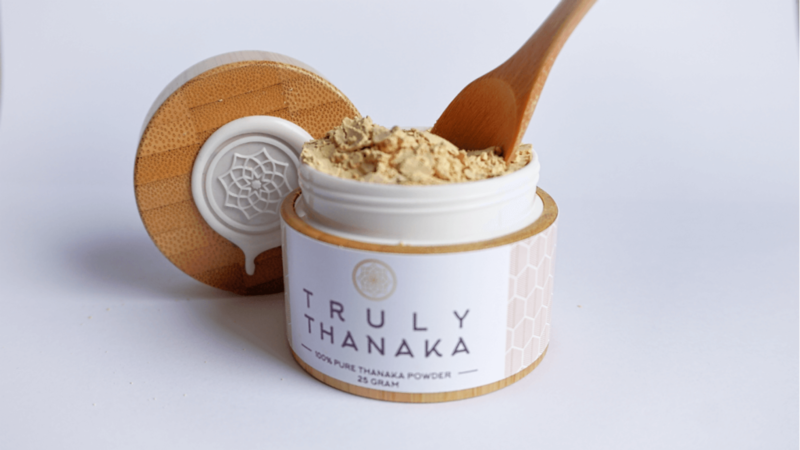 100% Pure Thanaka Powder Small (25g) – Acne Problems? Pimples? 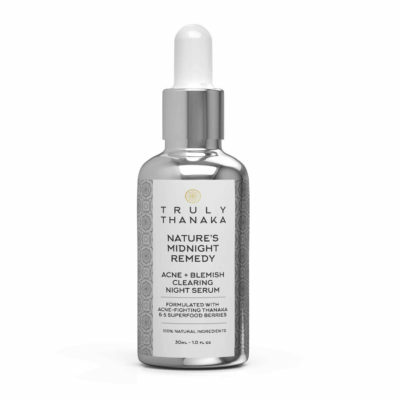 Acne Scares? Bumps or Blemishes? 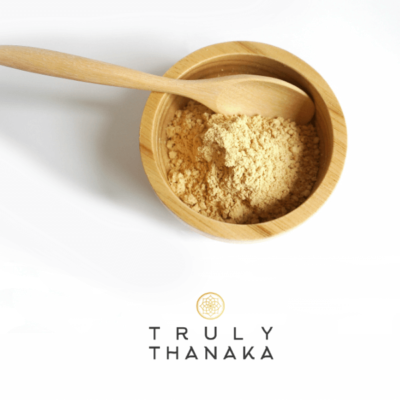 100% Pure Thanaka from Truly Thanaka mixed with water into a face mask will help heal your skin. 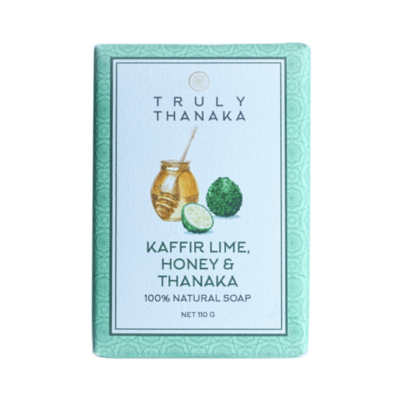 Its 100% natural with just 1 ingredient and that is simply the world’s finest Thanaka. 1,000’s of our customers have had great results. 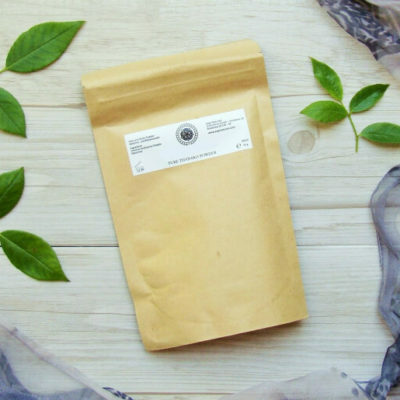 Try it today and get the benefits of truly natural skincare. 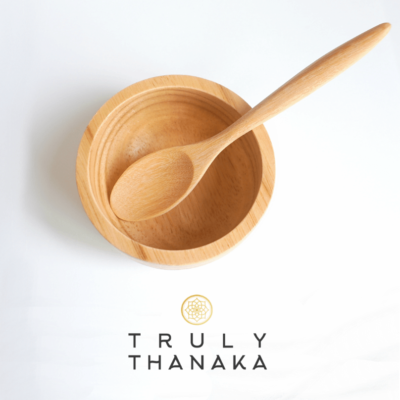 Our Thanaka is 100% made from genuine Myanmar Thanaka trees on small family run sustainable sources. From the wood of a small tree in Myanmar, Thanaka has been used for over 2,000 years by Burmese people to protect and beautify the skin. 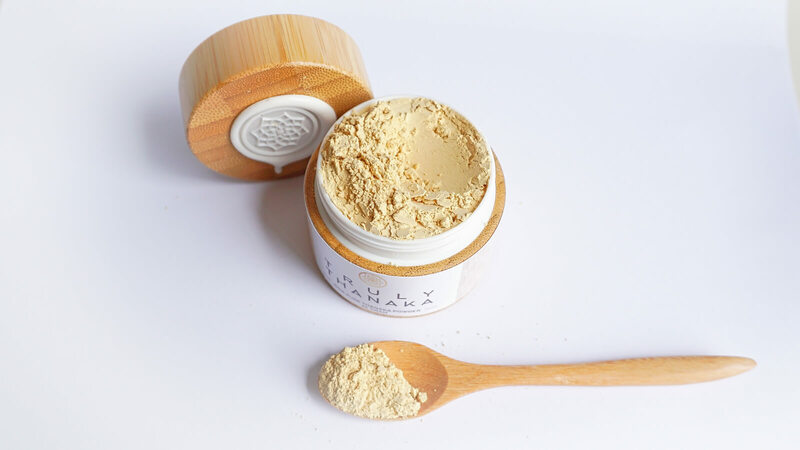 Mixed with water to form a paste, this natural cosmetic is applied topically. 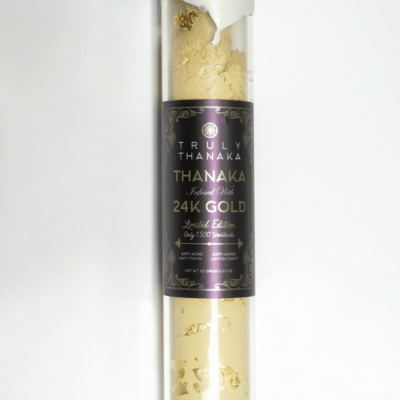 It is here where Thanaka begins to work it’s magic. 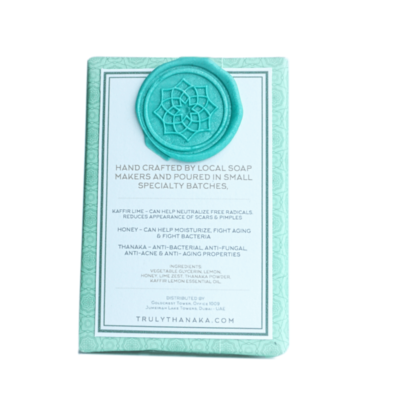 Includes our signature Truly Thanaka bamboo packaging. 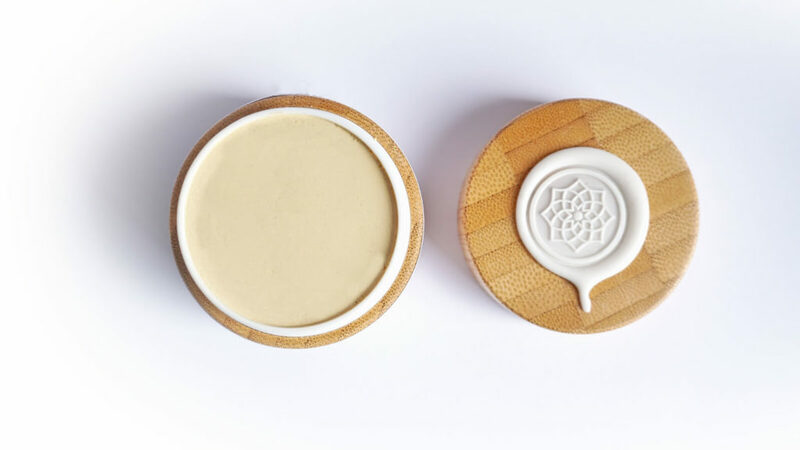 You can re-use the bamboo box with our Thanaka re-fill bags, or simply use it as a keep sake box. 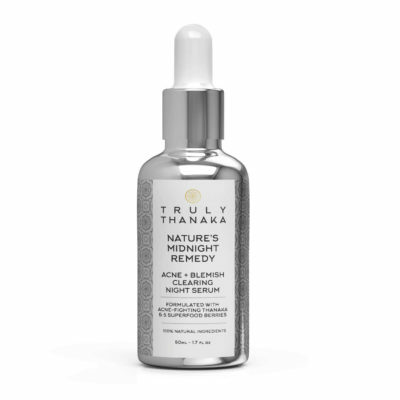 I bought this product as a test, however my skin has cleared up so much! I love this stuff!!! Been using this product nearly 3 weeks now. 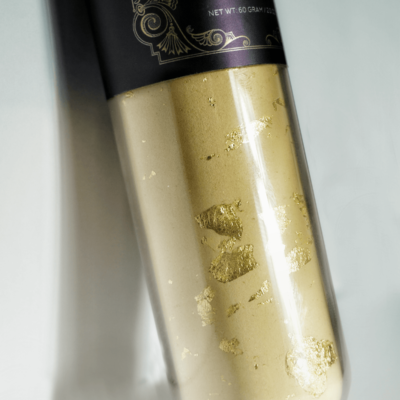 Worked miracles on face. 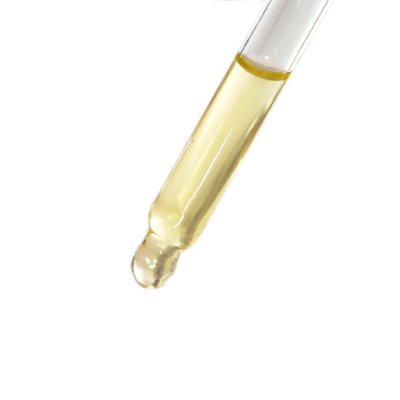 I have been suffering with a super oily skin with non stop breakouts. But now my skin has turned super smooth and very less oily. Good job! Would purchase more.